The continental drift may be explained by an expanding Earth only. In fact, there is a differences in the rate of heat flow between continents and oceans. 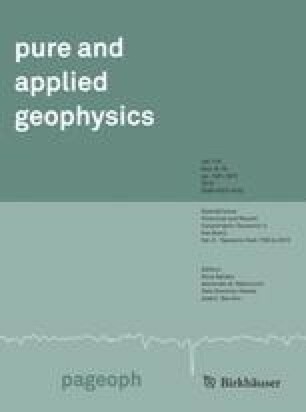 Principially, there is a possibility of deriving the value of ancient radii by palaeomagnetic and age measurements.